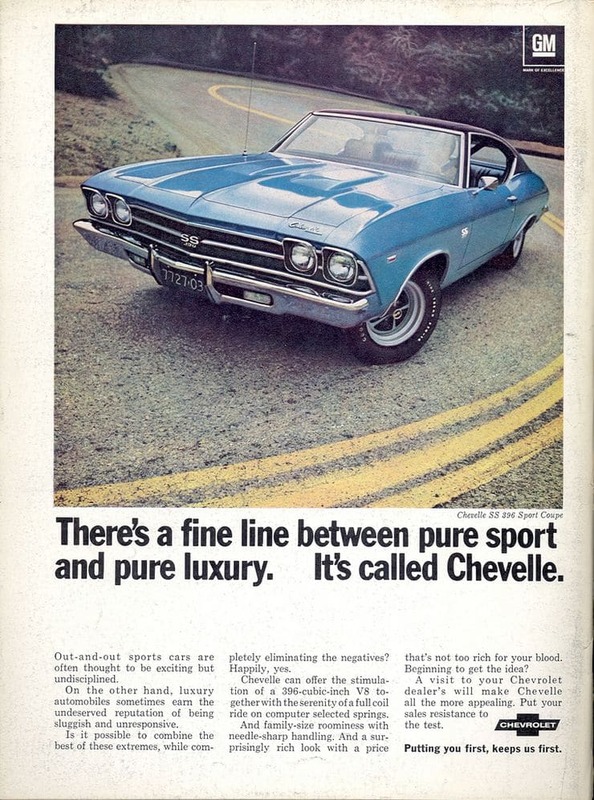 Introduced in September of 1963, the Chevelle had a short run in the time context of GM products. 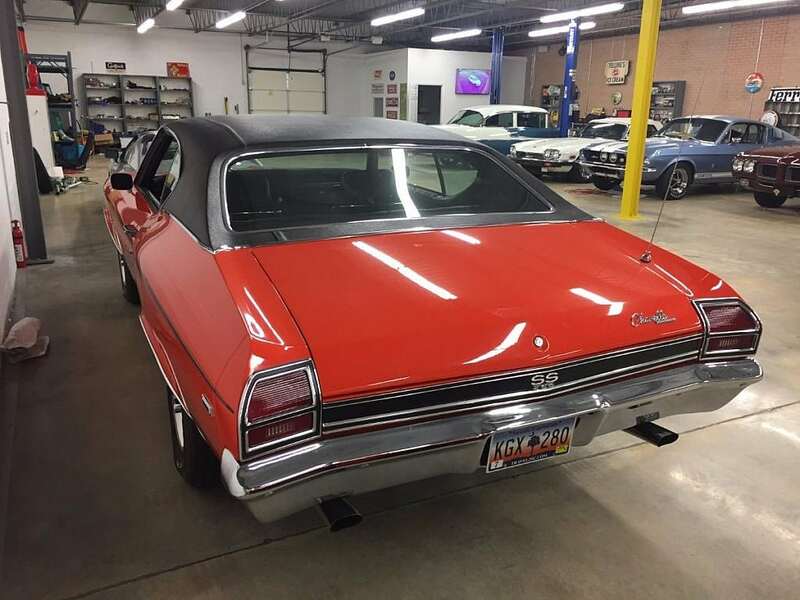 From 1964 through 1977, the Chevelle came in several different flavors including 2-door coupes and convertibles to 4-door wagons. 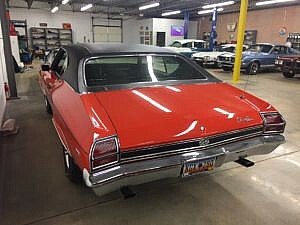 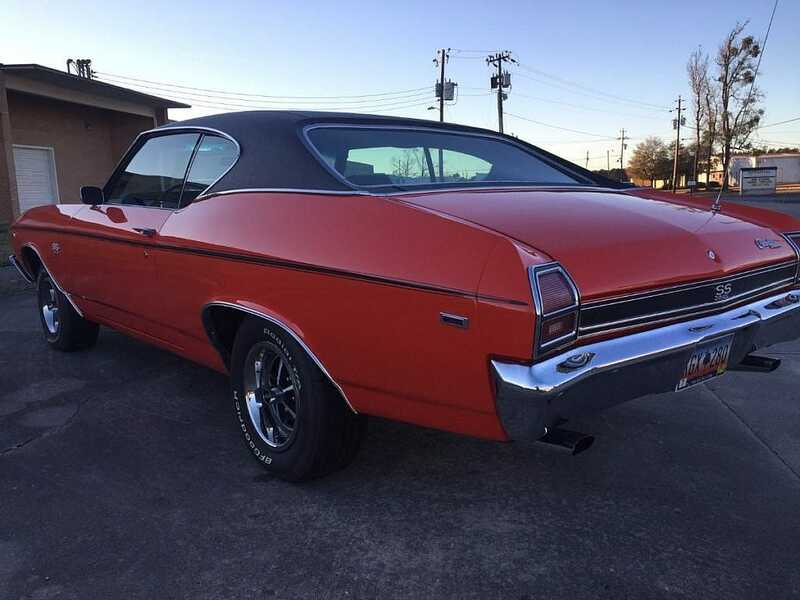 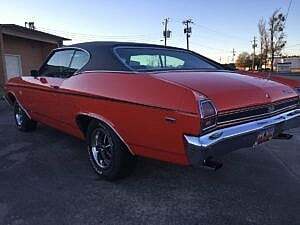 Posied to contend with the popular Ford Fairlane, it would also fill a needed gap between the Impala and the Nova. 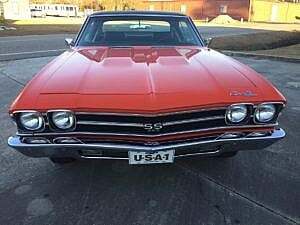 By 1965, GM was already boosting the performance with their 350hp L79 engine for the Super Sport (SS) trim model. 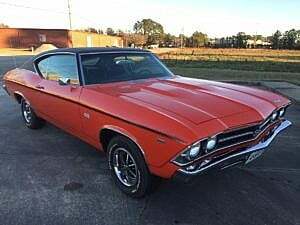 Arguably helping launch the muscle car era, yet only 201 SS Chevelles were made that year. 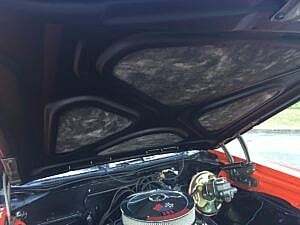 In 1966, the Chevelle’s body was totally redesigned and the SS became its own separate model. 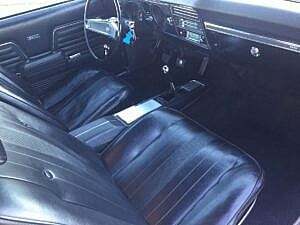 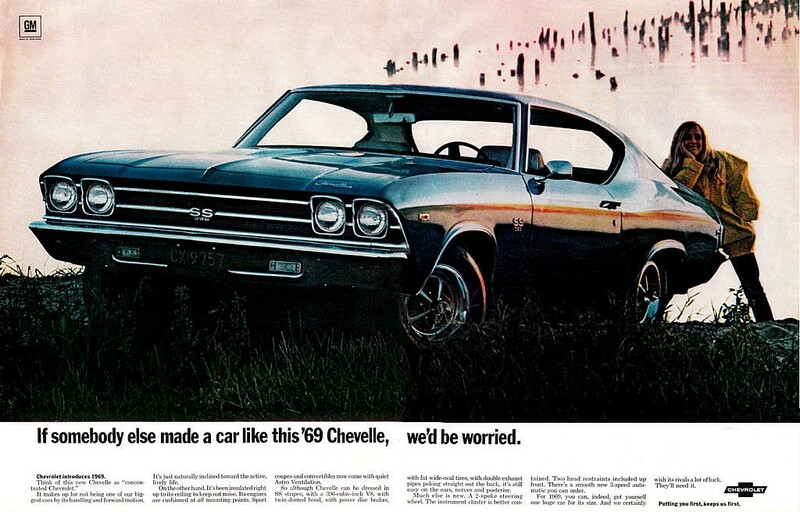 Then in 1968, GM totally redesigned the Chevelle into the ever popular design we think of today. 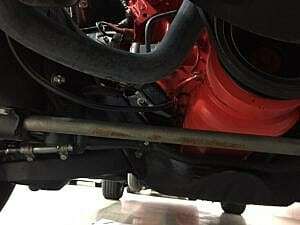 They shortened the wheelbase and brought in a long hood, the shorter deck, and tapered fenders. 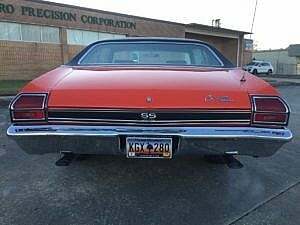 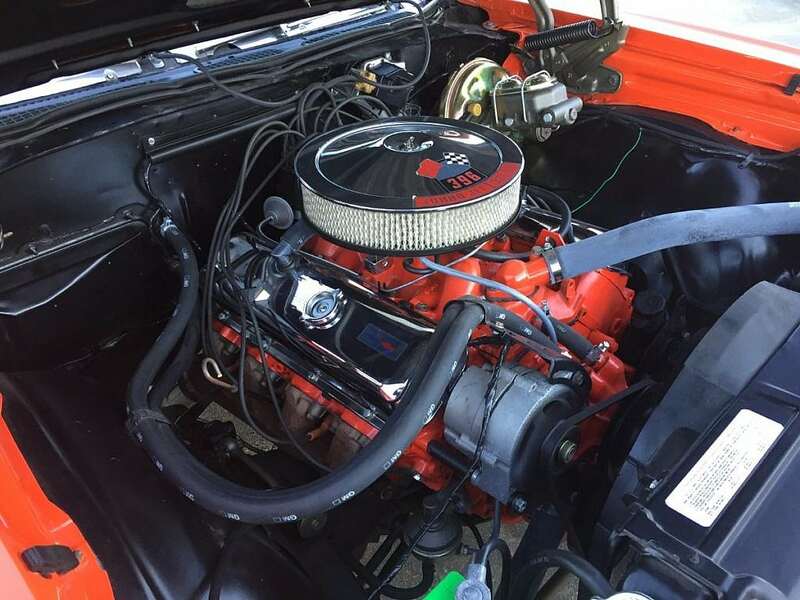 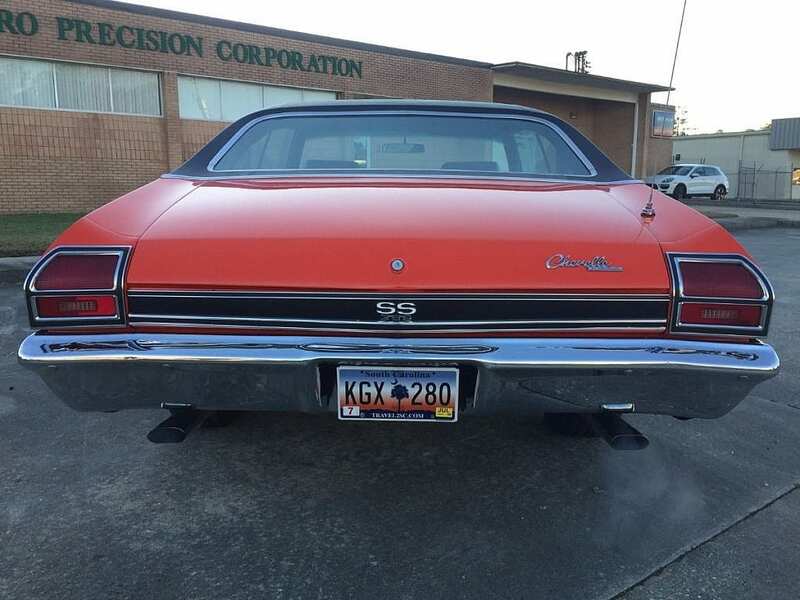 In 1969, ‘SS’ was taken back to a $348 engine package option, with the 396 cubic inch / 375hp engine debut. 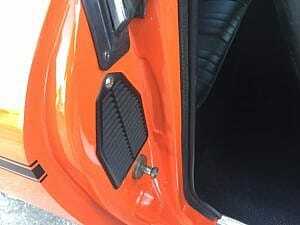 Other mods included removing the vent windows and a chrome bar stretched over the grille. 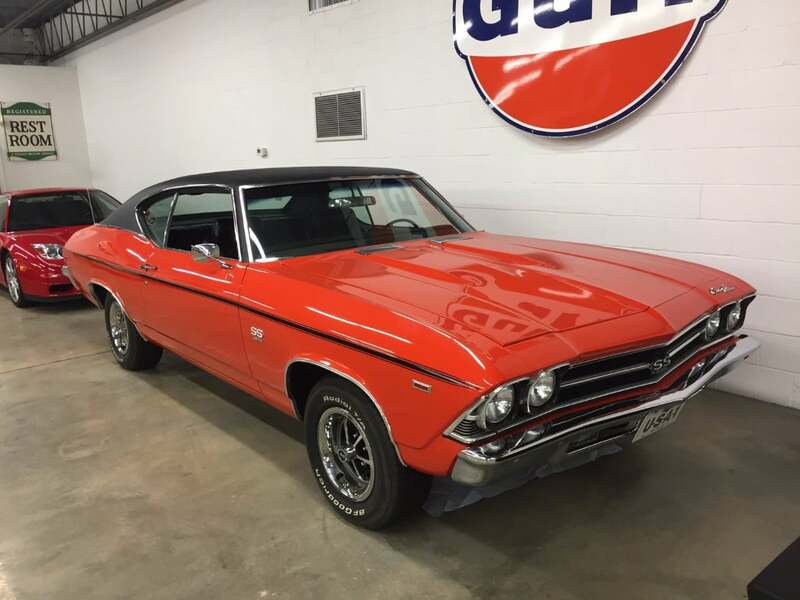 Today we are proud to present at Second Daily Auctions, this immaculately well kept and fully restored 1969 Chevelle SS 396/325 turbo-jet 2-door coupe with a 4-speed manual transmission. 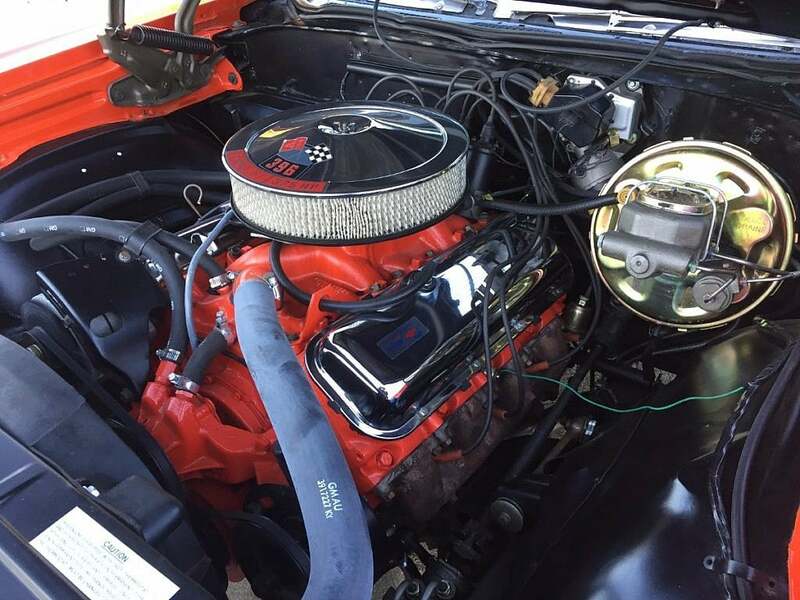 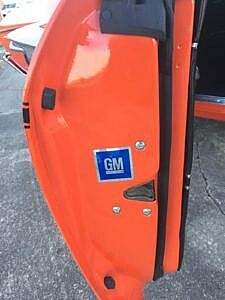 It received a full restoration and nearly $10000 in recent maintenance items. 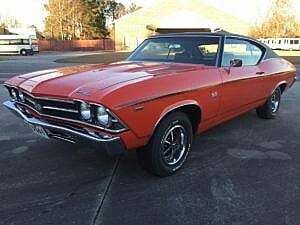 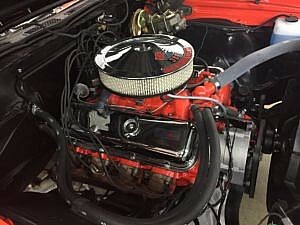 It is a true numbers matching SS Chevelle, collector owned and well cared for. 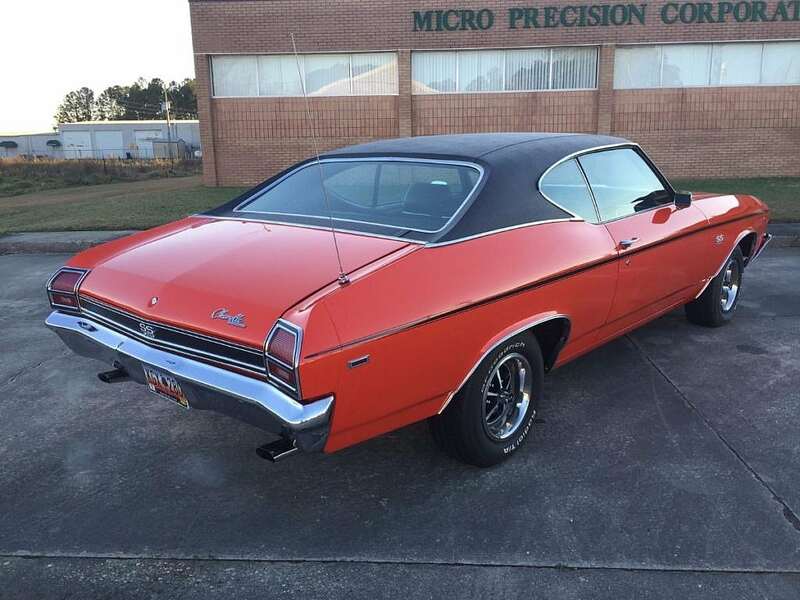 It ships from South Carolina and enclosed transport can be arranged. 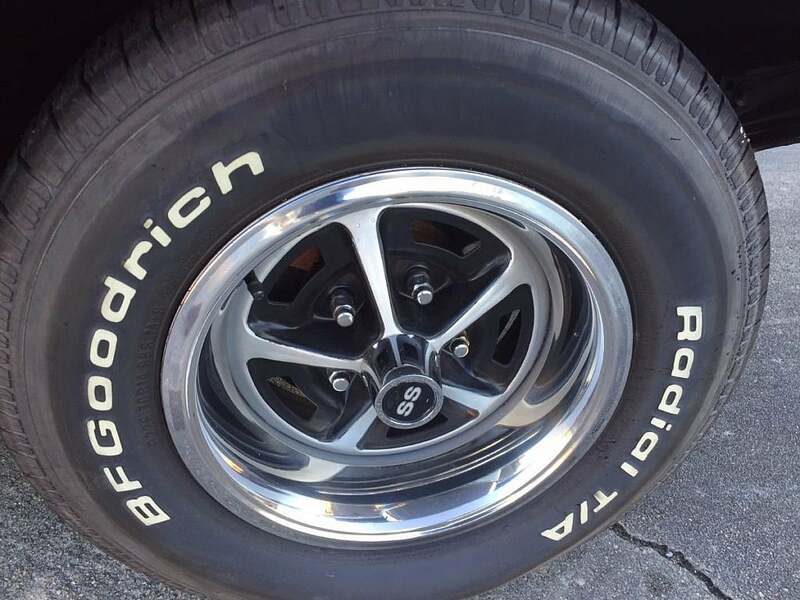 The seller reports no maintenance items are needed currently. It is currently stored in a climate controlled facility by its collector owner in South Carolina. 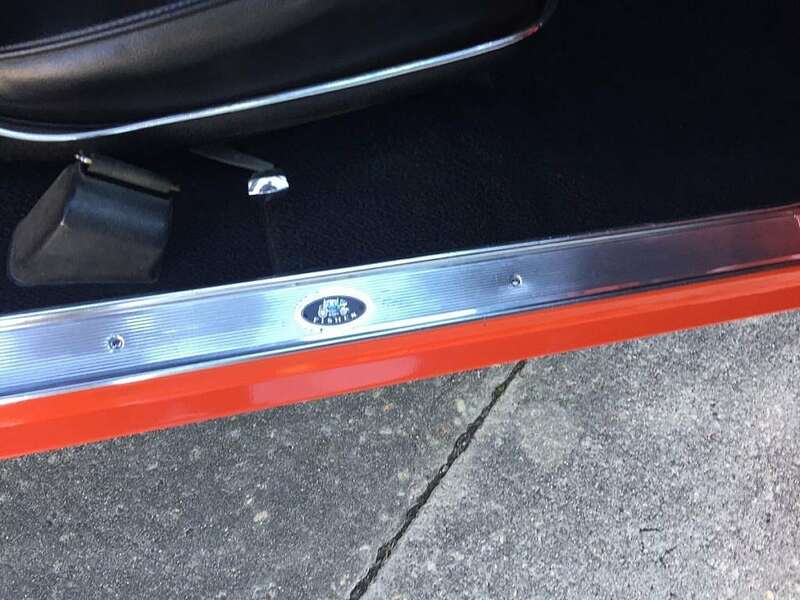 The restoration on this car is said to be flawless. 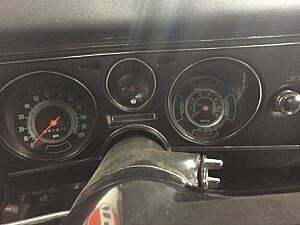 The chrome, markers, lights and glass all present without issue. 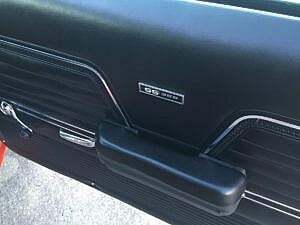 All of the emblems are intact, no signs of fading on the rubber or top can be seen. 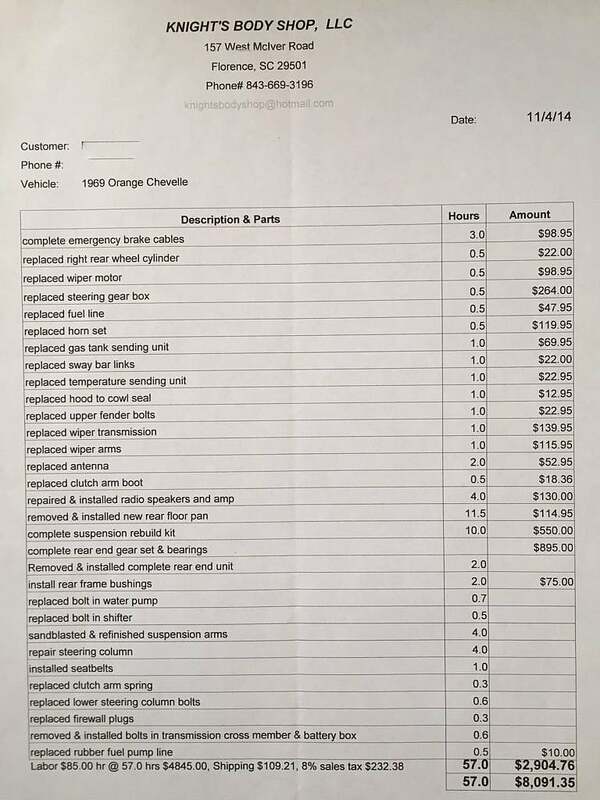 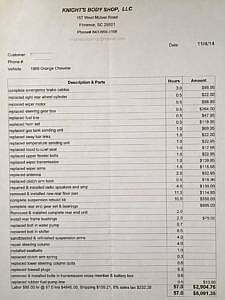 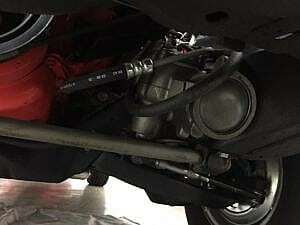 A flowmaster exhaust was fitted and noted as the only change from original. 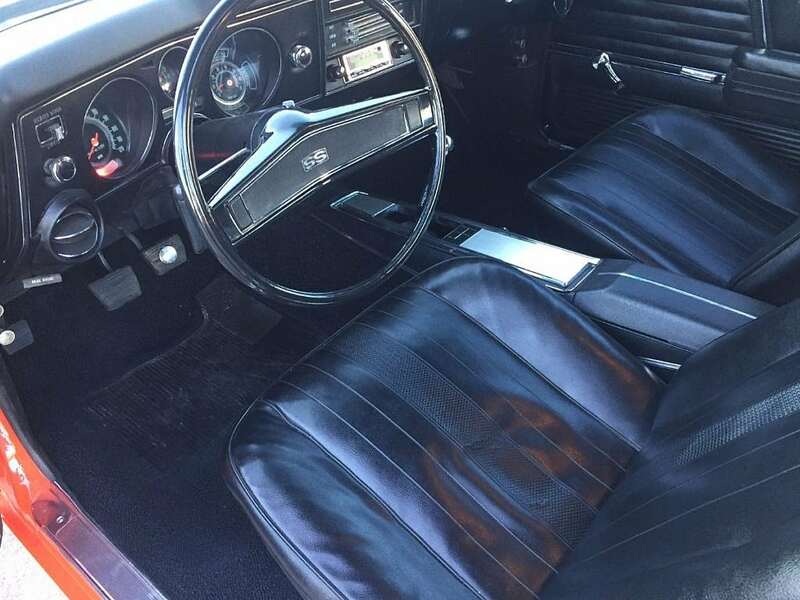 Inside this classic you realize what it felt like in 1969 to be driving it off the dealer’s lot. The black vinyl and matching carpet are immaculate and as new. 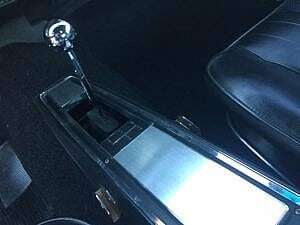 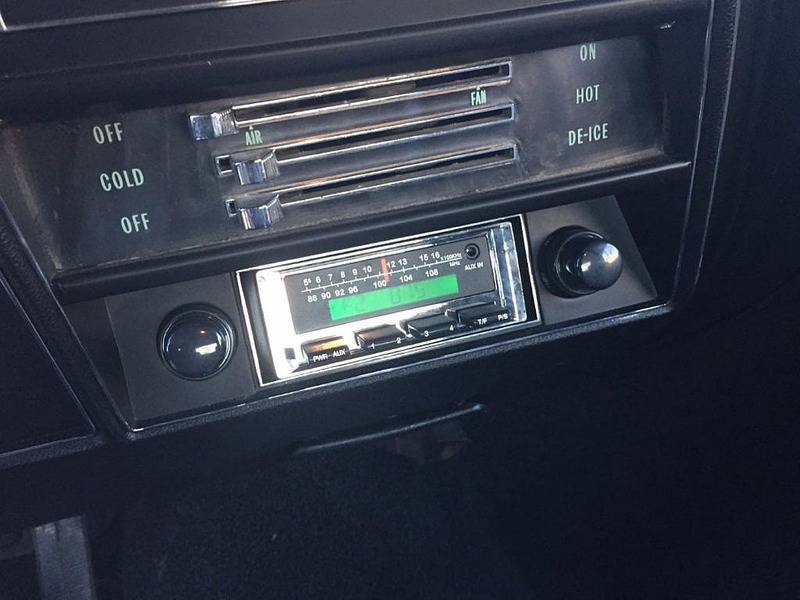 The accouterments are sparse, but with 3 pedals, a shifter and the original AM/FM radio…what else could you possibly need? 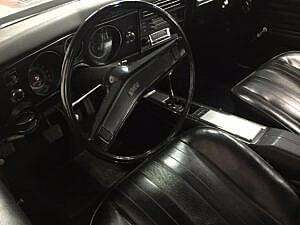 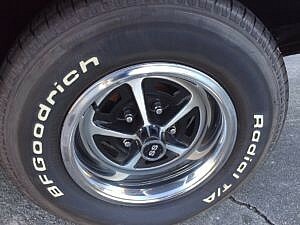 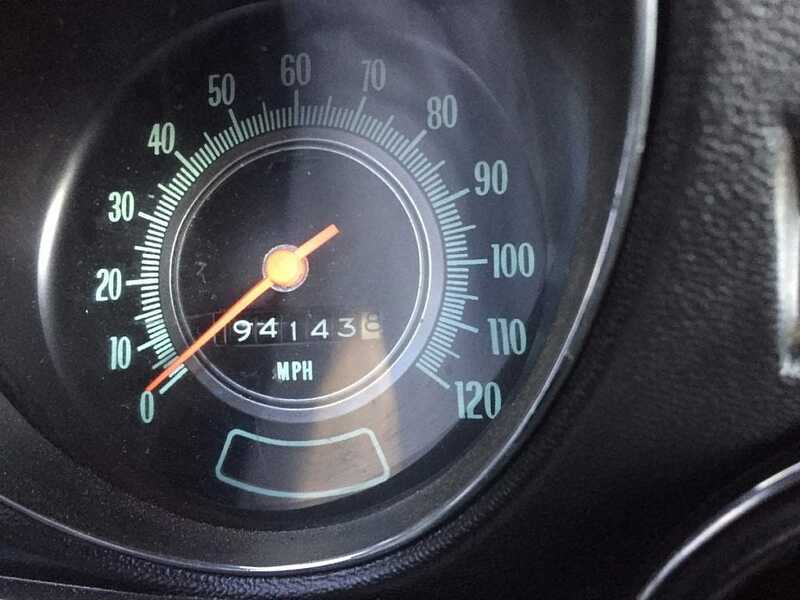 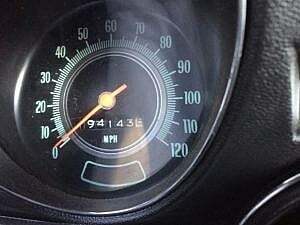 The car is said to perform flawlessly and is in perfect cosmetic condition. 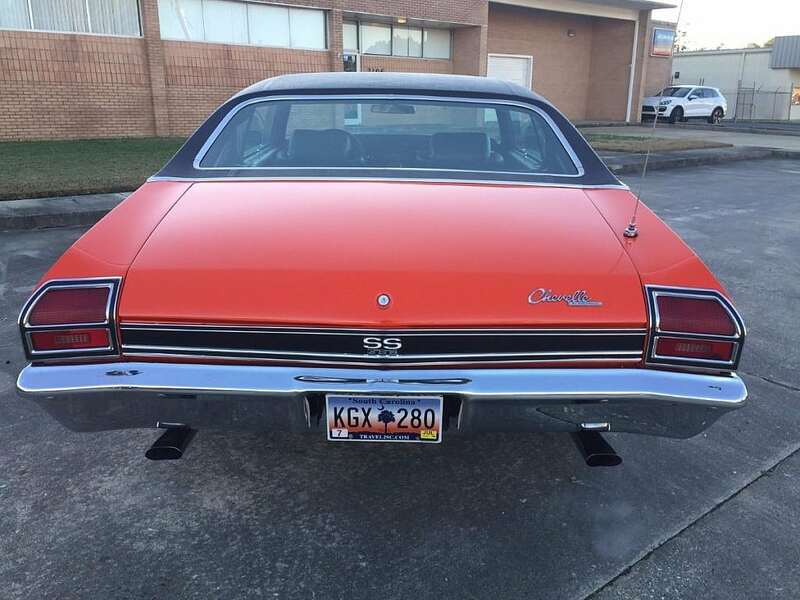 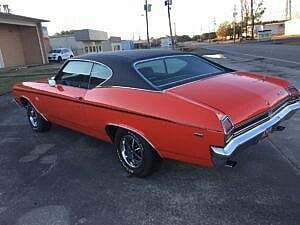 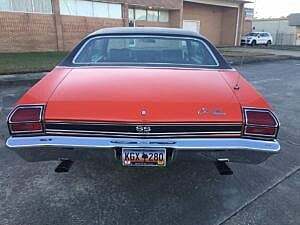 Very few Chevelle SS examples are currently on the open market. 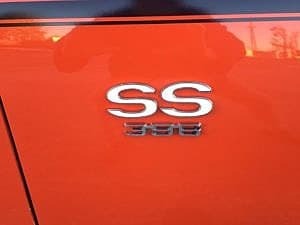 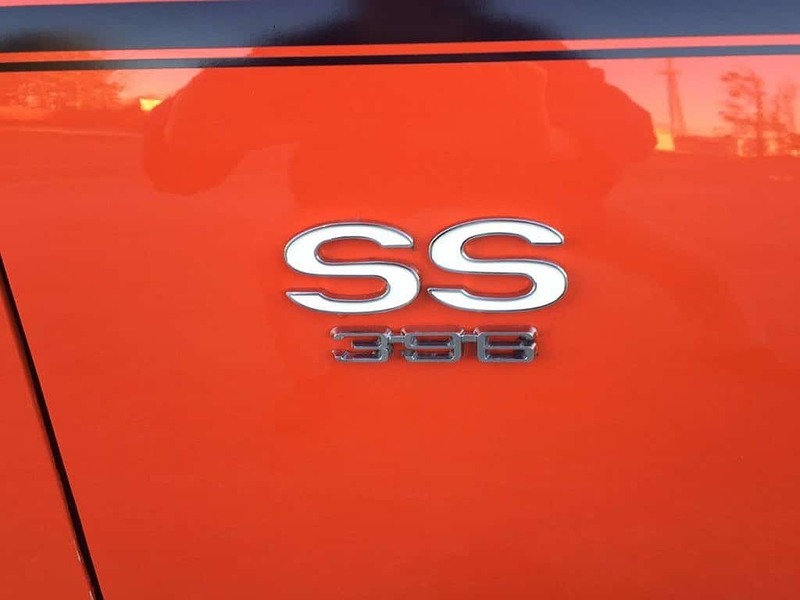 We found one SS manual Coupe of comparable quality for sale in Maryville TN with a $60k ask. 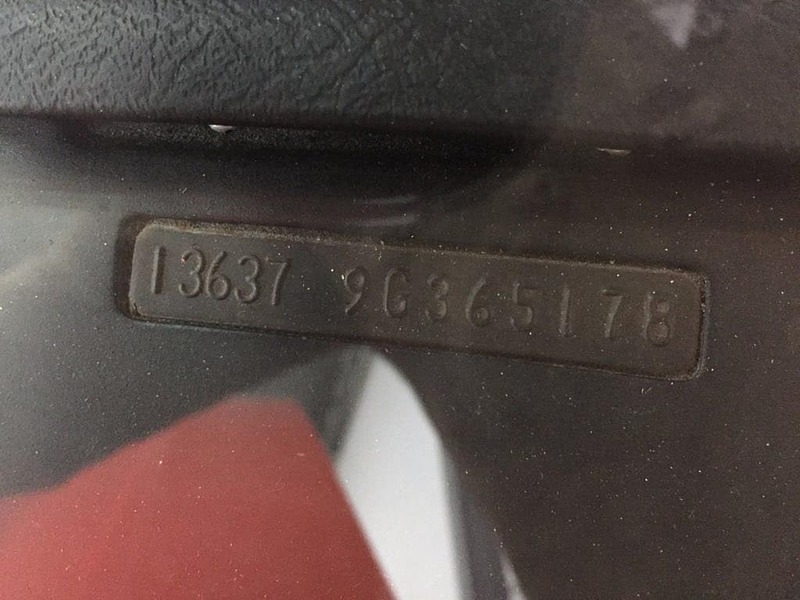 Cars of this restoration quality fall outside of the normal valuation tools. The then curator of the Hendrick Heritage Center personally reviewed this car for the seller prior to purchase. 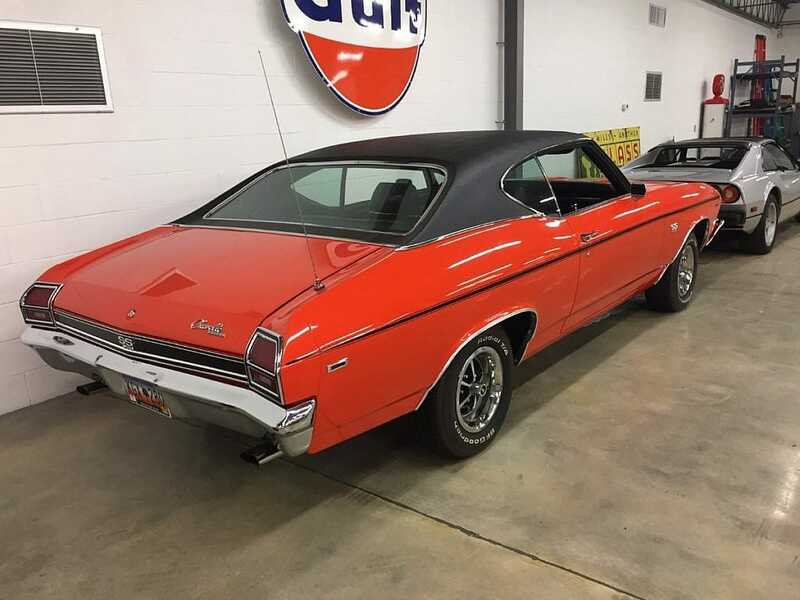 A numbers matching true SS with a 4-speed and high quality restoration checks all the boxes for the discerning collector.